We Serve a Great and Mighty God! 1. People crave attention, which is especially notable among sports figures and entertainment personalities. The latter group reveals this in their concert call-and-response, “What’s my name?” Such glory seeking, unfortunately, has infiltrated houses of worship. However, God is the one person who always should be the center of everyone’s attention—who is always worthy of praise. Within the message, Pastor Sims inserted lines from several musical pieces that exalt the greatness of the Lord. He introduced the message with the first stanza and the refrain from, “How Great Thou Art.” He began the first main point of the exposition with the first stanza and refrain of, “Blessed Assurance,” emphasizing the personal nature of the assurance expressed in the hymn: “This is my story.” Before finishing the couplet of v. 8a, he inserted the first stanza and the refrain from, “Oh, How I Love Jesus.” While exalting the Lord for preserving us, he drew from William Cowper’s, “God Moves in a Mysterious Way” (1774), and James Cleveland’s, “Can’t Nobody Do Me Like Jesus” (1991). Also, Pastor Sims drew from verses from several additional psalms. As fast as I could remember and write, I caught verses from Psalms 8, 103, 121, 124. However, I think I missed verses from at least three other psalms. Because I teach homiletics, I try to be aware of the means by which preachers get their audiences to listen to their messages. 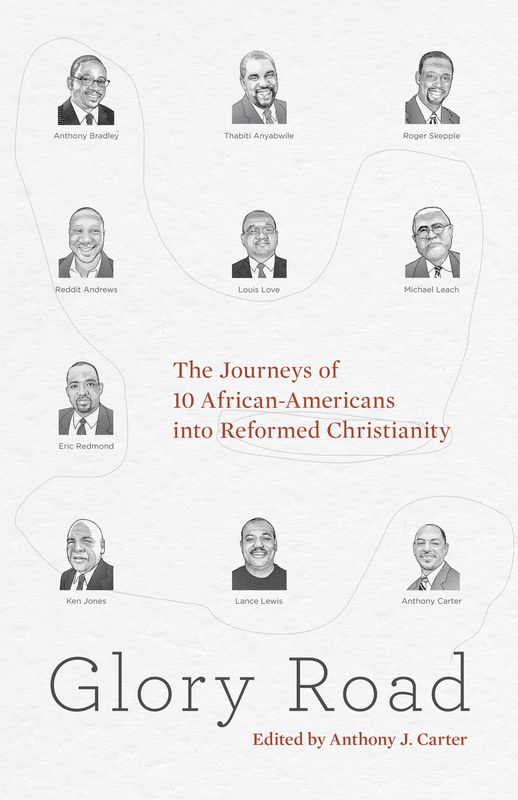 Over the last several years, I have become more appreciative of how African American preaching, in the traditional cultural sense, in terms of style, follows closely Aristotle’s dictates on rhetoric as a whole. Aristotle’s teaching amounts to manipulation, not simply good audience analysis and anthropological observations. However, as Bryan Chapell notes in Christ-Centered Preaching, Biblical preaching must consider logos (content), pathos (passion) and ethos (character) (p. 34). So the God-fearing preacher must exercise caution in his use of words to manipulate the minds and hearts of his hearers, only stirring our affections toward God (as John Piper is fond of saying). From Pastor Sims every Sunday I get this God-exalting manipulation of heart and mind toward the glory of Christ, his work in the plan of God for us, and the implications for our daily living in the world. I saw it on full display last evening as Pastor reminded us – in a string of things the Lord has done for us in redemption that was far too long and moving for me to write (!) – that God does everything good for us that we experience. Thus, He is great and mighty, and worthy of all our praise. It has been many years since I have enjoyed the singing of a mass choir. Yesterday, hearing New Canaan Baptist Church’s mass choir exalt Christ in song also brought great joy to my soul. As you share your faith with unbelievers, especially those less familiar with Christian culture and jargon, they are likely to raise questions about the Christian faith. In particular, they are likely to raise questions related to evil in the world or current events. But we do not always have the answers. 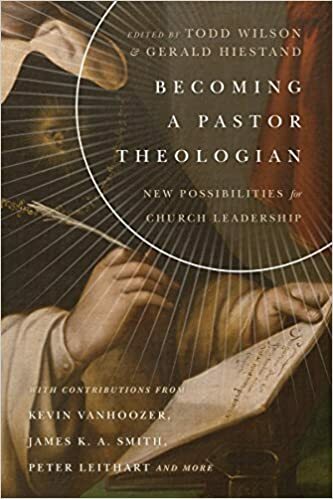 So then we have to go back to the Scriptures, pull out commentaries, apologetics books, and systematic theologies so that we can be better equipped for answers to future questions. “Why is it that you must believe in theism in order to be morally good when many atheists seem to be upright citizens?” “Is Cain’s wife a problem for the trustworthiness of Scripture?” You will need to study in order to answer these questions and give reason for your hope (1 Pet. 3:15). In the process of study, your own knowledge of Scripture and theology will deepen. Regularly sharing your faith quickly will lead you to people who are hostile or simply will not listen to reason. Unfortunately, when we run into such people, we might be tempted to “win” an argument rather than explain the Gospel. This is prideful response—a one that focuses on oneself and the desire to be victorious rather than defeated. In effect, we act as if the Lord would be glorified only by our power to convince another. We fall into this self-centered response due to a lack of dependency on the Spirit (cf. Mk. 14:38). In contrast, the Spirit’s power comes through prayer (Acts 4:31). Being full of the Spirit through prayer does not guarantee the conversion of the one with whom we are sharing. Even our clearest presentations of the Gospel with the most loving approaches toward the unbeliever cannot make someone respond to the truth about Christ. A heart that is blind to God’s glory, corrupt in its thinking about God, hateful toward its creator, and completely unregenerate is not overcome by the craftiness or perfection of our speaking. Only the power of Christ opens lost eyes to salvation in Christ; it is a work of divine grace and mercy, not of human skill. For someone burdened for the souls of the lost, this can be frustrating. However, it should be humbling, for our lack of ability to convert a soul shows that we are yet helpless. Being helpless, we are unable to view ourselves as significant, important, or powerful. Instead, we are insignificant, unimportant, and weak. With this view of ourselves, we are prepared to receive great grace, “for God resists the proud, but gives grace to the humble” (Ja. 4:6). Moreover, Christ told his disciples that they would reap [souls] for “harvest” (salvation) where others had sown [the Gospel] (Jn. 4:38). When we witness someone’s eyes open to Christ as a result of our sharing the Gospel, even then it is because of work on the part of God through others. We, weak as we are to save a soul, only have been vessels of the Gospel. Sharing my faith is a great vaccine against ministering to others in a manner that is overly influenced by my level of social mobility, healthy family background, or measure of grace given to my marriage. While sharing my faith, I run into people who have given up on “church” and “religion” because “life” has dealt them a bad hand – a hand with which I often have no personal experience. As the people on the other end of my sharing of the Gospel relate to me stories of childhood molestation, abandonment by a parent or spouse, their family’s fall into poverty at the death of the breadwinner, or of growing up fatherless, I am moved to pity for them. However, if I stay in my isolated and protected world of a strong Christian church, and a faithful and loving family, I will miss hearing of the ravages of sin in the lives of others. By sharing the Gospel I stay sensitive to the various forms and consequences of sin in the lives of people. Share your faith with others. You will bless them with the offer of the Lord’s love, grace, mercy, joy, and peace through the preaching of the Gospel. In doing so, the sharing will bless you too. Eric C. Redmond is Executive Pastoral Assistant and Bible Professor in Residence at New Canaan Baptist Church in Washington, DC. Follow Eric at his blog, A Man from Issachar, and on Twitter @EricCRedmond. Recently WTSBOOKS interviewed Dr. Greg Beale in conjunction with the release of Beale’s Handbook on the New Testament Use of the Old Testament. The interview asks Dr. Beale a few questions related to the interpretation of the text. I appreciate Dr. Greg Beale’s grounding of interpretation in the inspiration of the words of the writers of Scripture. However, he conflates two ideas that should remain separate in order for us to interpret the text faithfully. 1. Divine Inspiration – by which Beale means revelation, for he is speaking of the broadening of what the author and the Lord are saying through the speaker – and understanding the interpretation of what has been spoken are vastly different concepts. Even knowing that one is speaking, “Thus saith the Lord,” would not necessarily mean that the author would have known his words would go beyond the immediate historical context. One can see this if one appeals to a text like the death of the man of God in 1 Kings 13 rather than a more obviously prophetic passage like the construction of the Tabernacle Exodus 25. The passage on the man of God warned the generation reading 1 and 2 Kings of the authority of the word of the Lord even in the life of one called by God. One does not immediately think that this passage typifies Jesus always doing his Father’s will (cf. Jn. 8:28; 12:49; 14:10) and yet being brought to death by the word of the Lord (Jn. 17:4; cf. Isa. 53:10), does he? Yet with the Tabernacle passage, one has a textual clue that there is more to the instructions than simply earthly blueprints because there is a “pattern” involved (Ex 25:9, 40; cf. Heb. 8:5; 9:23; 10:1). 3. In his illustration of enjoying Bach, the listening student, when asked, “Does he like other composers like Vivaldi,” would have been correct to say, “I do not know, for Dr. Beale did not say anything about other composers, neither did he speak of enjoying classic compositions as a whole or of other composers while speaking of enjoying Bach.” The student has no clues in the context to indicate that Beale’s verbal meaning goes beyond “Bach” to “other composers.” No one could fault the student for not knowing Beale’s unexpressed idea(s). However, imagine if the student were reading a paragraph by Dr. Beale that said, “Summer is great! I get uninterrupted time to enjoy my downloads of the Westminster Brass, London Symphony Orchestra, and Philadelphia Symphony Orchestra playing the great masters of history. Ah, there’s nothing I enjoy more in the summer than sitting on the patio, sipping lemonade, and listening to Bach. Listening to the grand symphonies of the Western musical canon rescues my mind from the torture of having to hear Carl Trueman play his rock music around the WTS campus.” Then if someone asked, “Does Dr. Beale also like Vivaldi, or only Bach,” the student could have said, “I suspect he does like Vivaldi, for he likes Bach and ‘the great masters.’” If Beale does not express his intention, it cannot be interpreted, even if it is in his head. 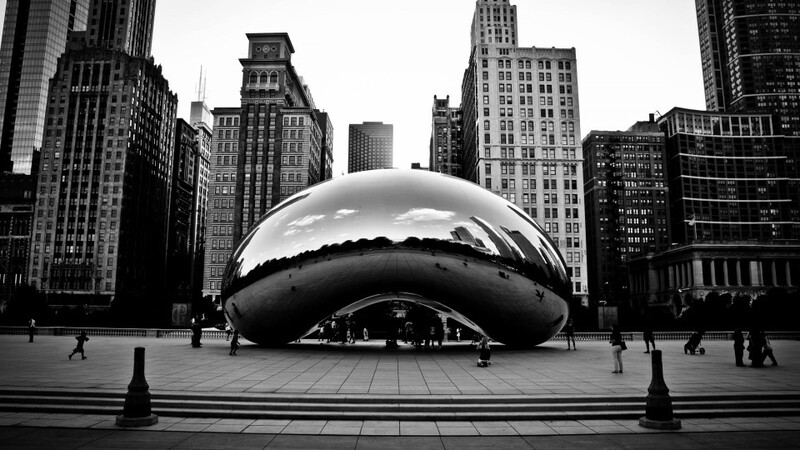 He wants the intention in his head to be something that we access in the process of exegesis. However, we cannot because exegesis focuses on ideas expressed (which are limited by the words around them), not unexpressed mental ruminations (which could go on forever). The only ideas upon which we can do exegesis are those expressed by the words in the text, not unexpressed ideas. The resurrection of Christ in Psalm 16 is an expressed idea because “not see corruption” is something that could not refer to David (as Peter notes in Acts 2:29-31, of which Walter C. Kaiser, Jr. provides good exegesis). However, the equal access of Gentiles and Jews as fellow heirs in Christ is not an expressed idea in the Old Testament (Eph. 3:6). It cannot be gained by exegesis, even though it is the Lord’s express purpose (intention) throughout Old Testament Redemptive History to include the Gentiles in redemption with the Jews as one new man. You express your own position as situated “on the side of those who affirm that the NT uses the OT in line with the original contextual meaning.” (Handbook, p. 13). What do you mean when you speak of “original contextual meaning”? How does this differ—if at all—from strict adherence to a grammatical-historical approach? If Beale’s answer to the interview questions means something other than, “One’s exegesis of the Old Testament text must factor in that – as the Old Testament authors understood – the spoken/written revelation, as divinely inspired, has thicker intentions that go beyond narrow historical context of the original speaking author, as illustrated by a modern example related to listening to ‘Bach,’” he did not adequately express that as his intended meaning so as to give us access to it. It is not that intentions are “thicker” and need to be unpacked. Instead, the definitions of “intention” are many, and they need to be expressed. 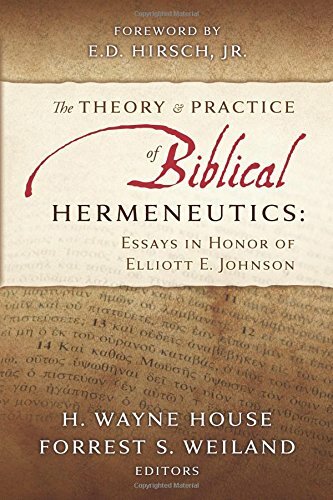 I would recommend Elliott E. Johnson’s Expository Hermeneutics for more on how the written paragraph is the smallest context of interpretation for willed verbal meaning in a text. “God develops patience in us;” (he made a an appeal to Ja. 1:2-3 and contrasted peirasmois with hupomonen). On patience, he cited Saul’s impatience with Samuel’s coming when the Philistines threatened the Israelites (1 Samuel 13). Being patient would have been the difference between sure victory over the Philistines (1 Sam. 13:13-14) rather than oppression (1 Sam. 13:17-23). On goodness, he demonstrated it to be characteristic of God by appealing to Job’s encounters with Satan (Job 1-2)—that the Lord would not allow Satan to take Job’s life even though he granted him authority to destroy Job’s family, goods, and body. Thus, goodness exists alongside of evil and suffering in God’s plan for his own. Similarly, David demonstrated goodness toward Saul when he had opportunity to kill him (1 Sam. 24:4; 1 Sam. 26:12). Thus, through the one message, Pastor Sims both exhorted us to walking with the Spirit, and he showed us how to read the Old Testament. I am enjoying messages like this each week; I am thankful for my pastor’s labor in the word of God. 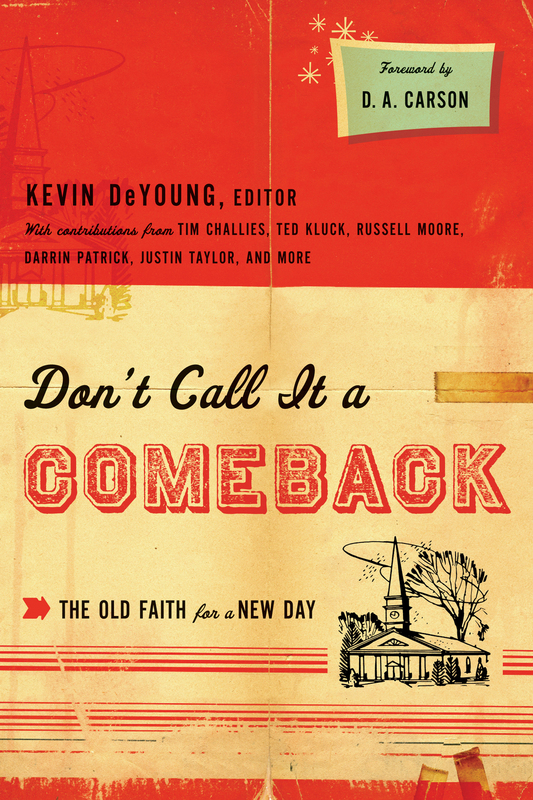 Christian Apologetics Book Endorsed by an Atheist? I am considering small apologetics and basic theology books that I could use to help further ground young adults in their Christian faith. 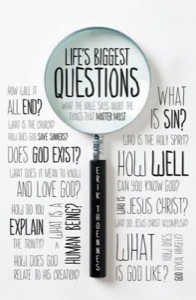 I ran across Erik Thoennes’, Life’s Biggest Questions, and I noticed that it is endorsed by an atheist. I think this means the book, at a minimum, makes credible arguments. I read the first three chapters online and the book seems to be written in a very readable style. However, I would like thoughts about the book from anyone else who as read the book. 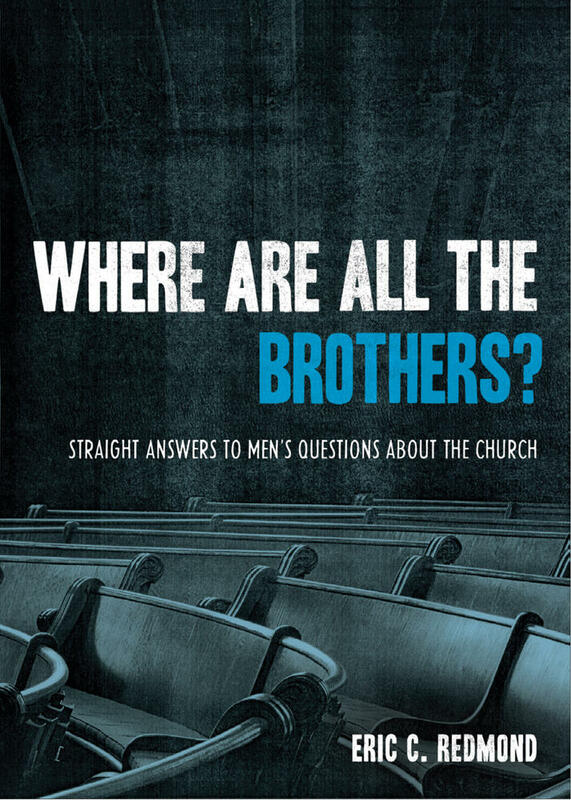 Also, I need opinions on other possible texts that I could use for grounding college-aged and post-college aged church learners in the truth. Please let me know if you have suggestions (and why you make the suggestions). Post them in the comments, on my Facebook and Google+ pages, and tweet them to me. I am not looking for anything like Calvin’s Institutes or commentaries on the Westminster Confession – at least not yet. Thank you! Westminster Bookstore has Greg Beale’s, Handbook on the New Testament Use of the Old Testament: Exegesis and Interpretation, on sale 40% off at the great price of $10.79. 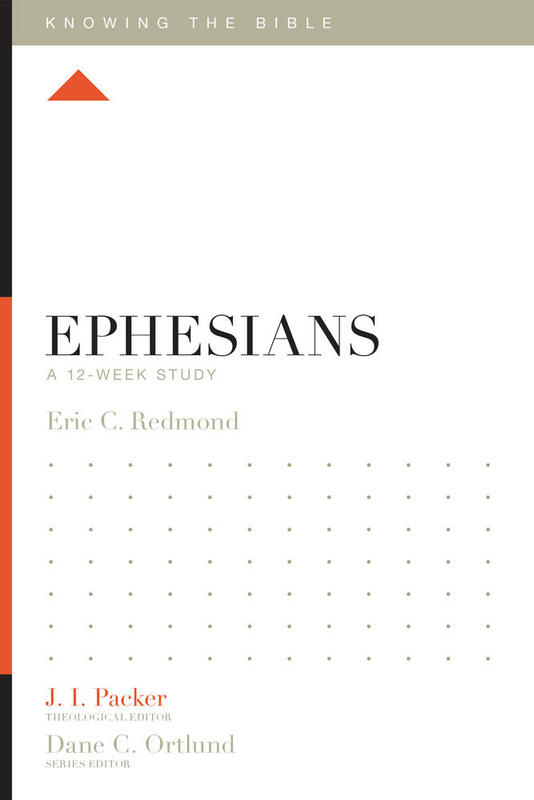 Those familiar with Beale’s works in the related Commentary (with D. A. Carson), Biblical Theology, and Right Doctrines, will welcome the Handbook. 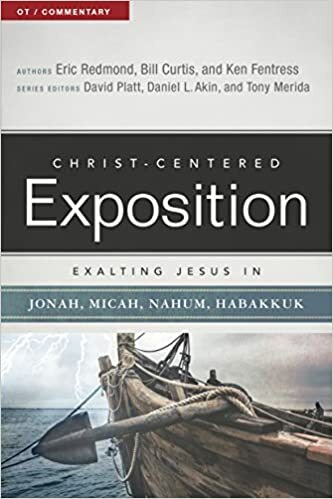 This concise guide by a leading New Testament scholar helps readers understand how to better study the multitude of Old Testament references in the New Testament. 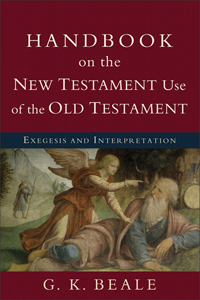 G. K. Beale, coeditor of the bestselling Commentary on the New Testament Use of the Old Testament, focuses on the “how to” of interpreting the New Testament use of the Old Testament, providing students and pastors with many of the insights and categories necessary for them to do their own exegesis. Brief enough to be accessible yet thorough enough to be useful, this handbook will be a trusted guide for all students of the Bible.